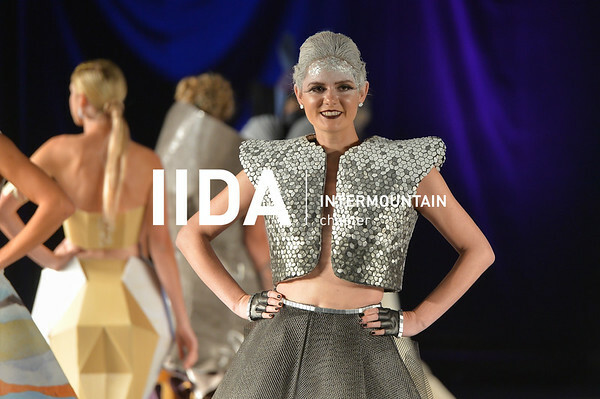 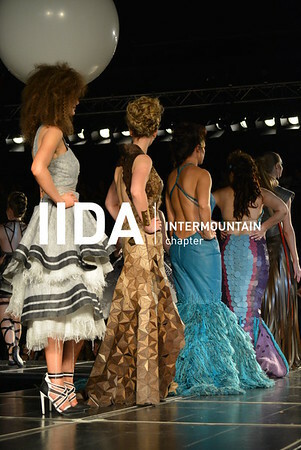 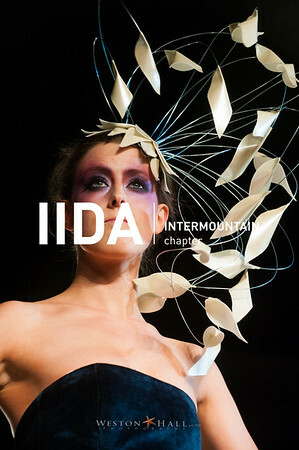 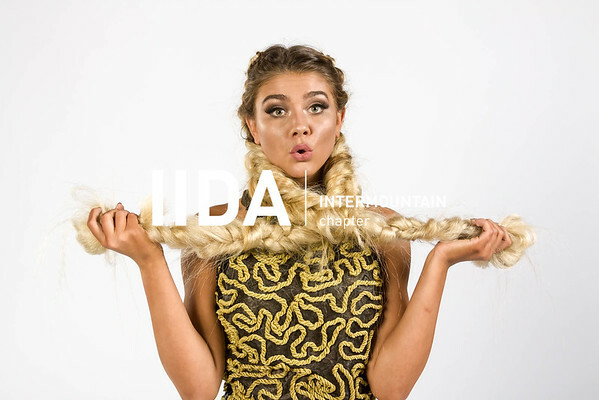 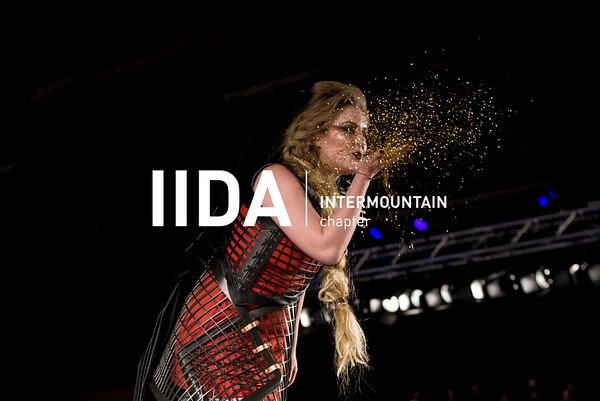 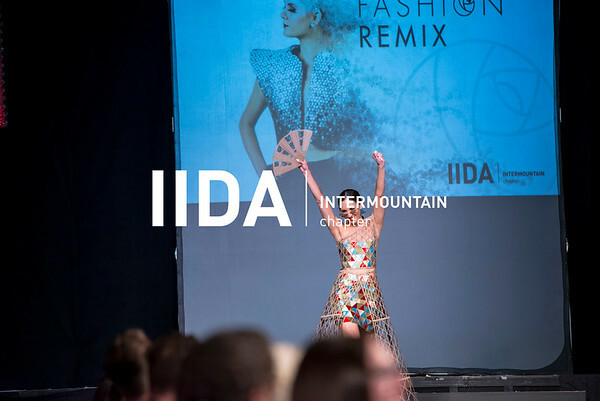 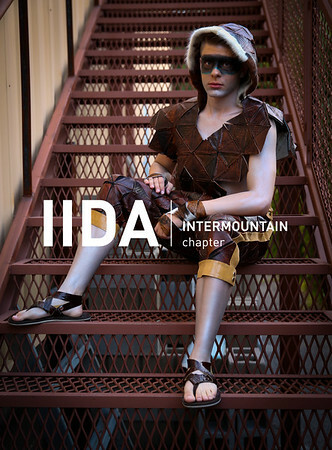 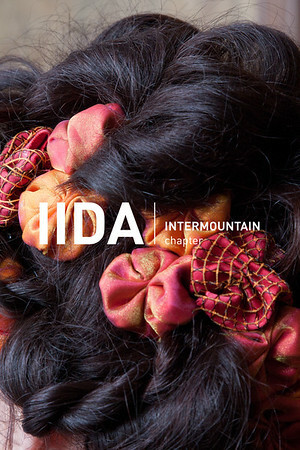 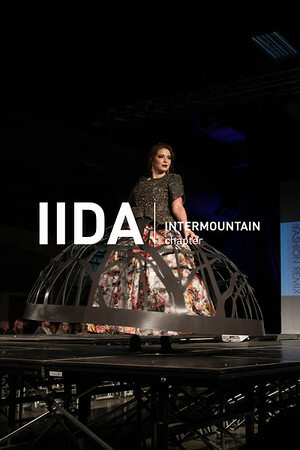 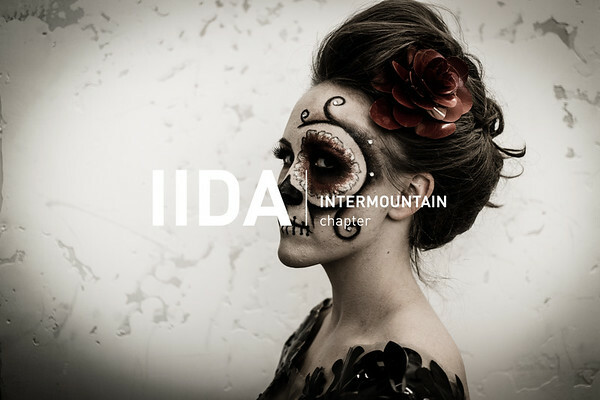 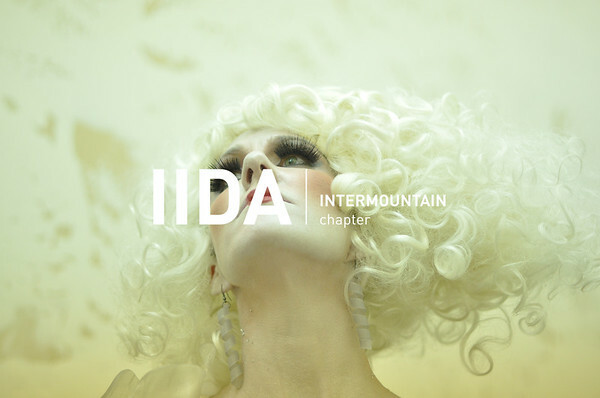 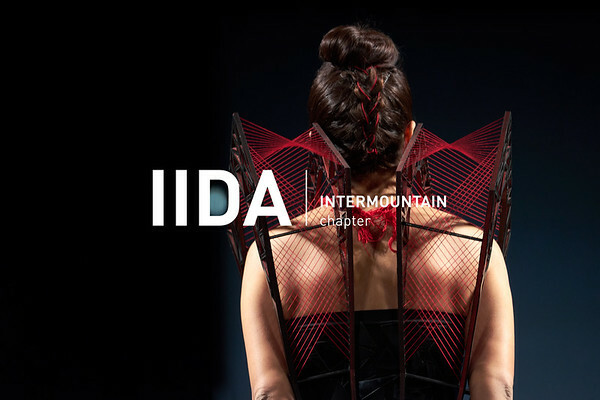 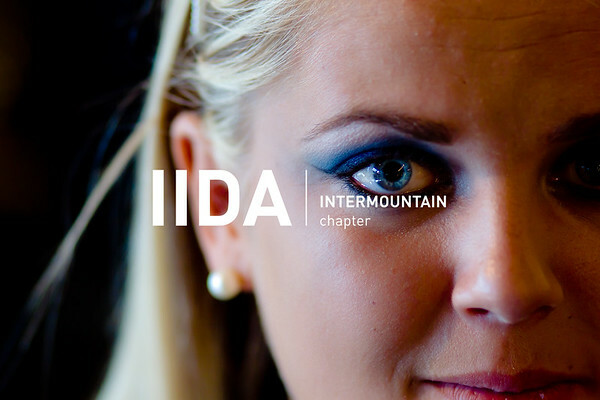 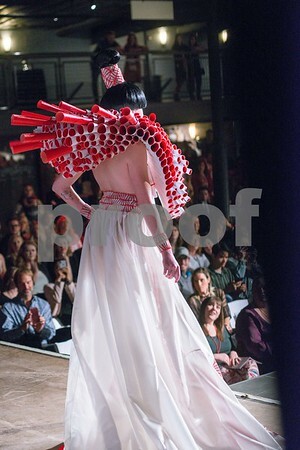 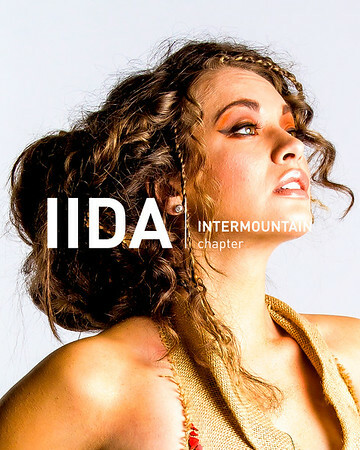 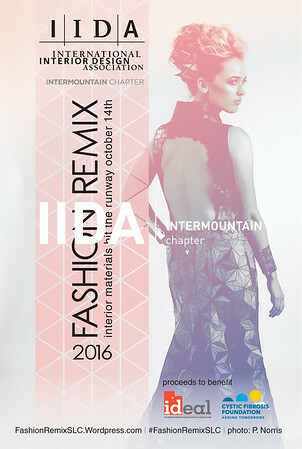 One of Salt Lake City’s most anticipated IIDA events of the year hit the runway on Thursday, October 4th 2018, at the Union Event Center. 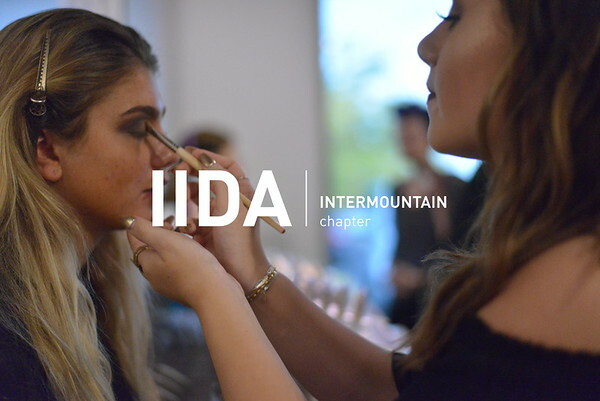 Local Interior/Architectural Design Firms and Students are being paired up with vendors to create a one of a kind ensemble, then compete for awards in an exciting runway show in front of a packed venue. 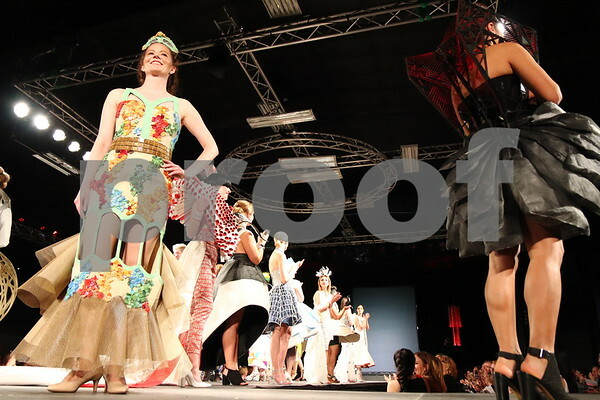 100% of proceeds from all images support the Cystic Fibrosis Foundation. 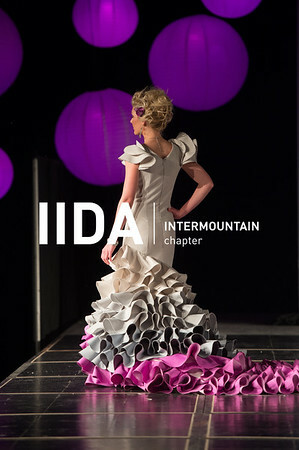 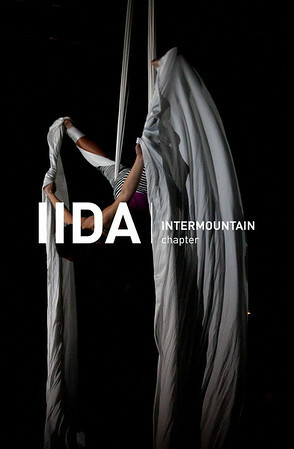 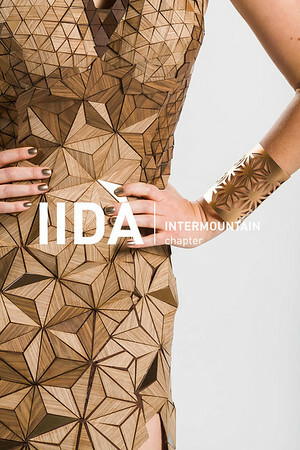 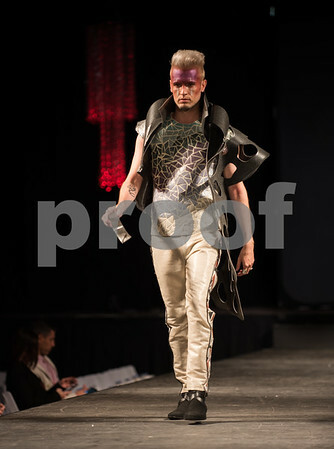 Thank you very much for your support and being part of this fabulous IIDA event!